Welcome to Will Collins On The Air! 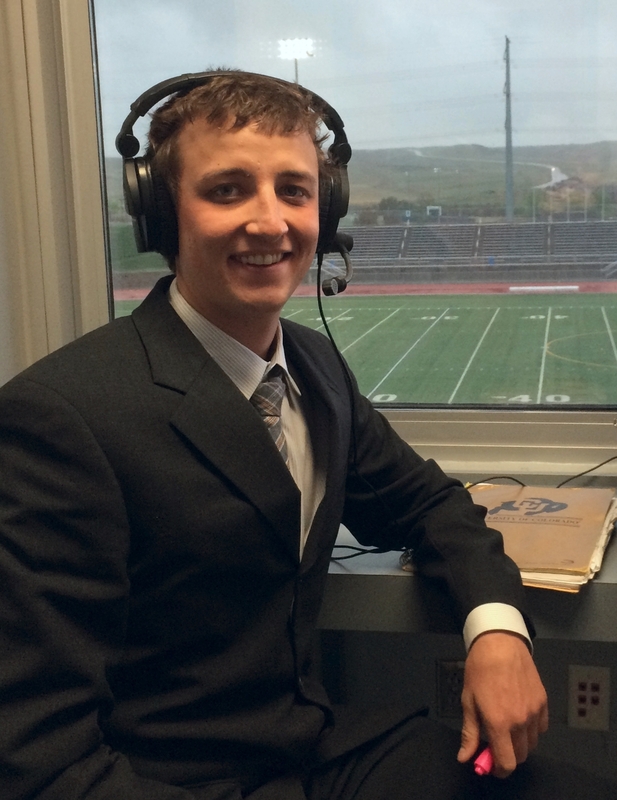 I'm a sportscaster and media personality based in Watertown, South Dakota. I am the Sports Director and Play-by-play voice of 92.9 KSDR-FM. I also host the morning show and wear a number of hats at Watertown Radio. Feel free to drop me a line at willcollinsbroadcasting@gmail.com or follow me on twitter @WillKS93. Navigate the site buy using the links above in the header.